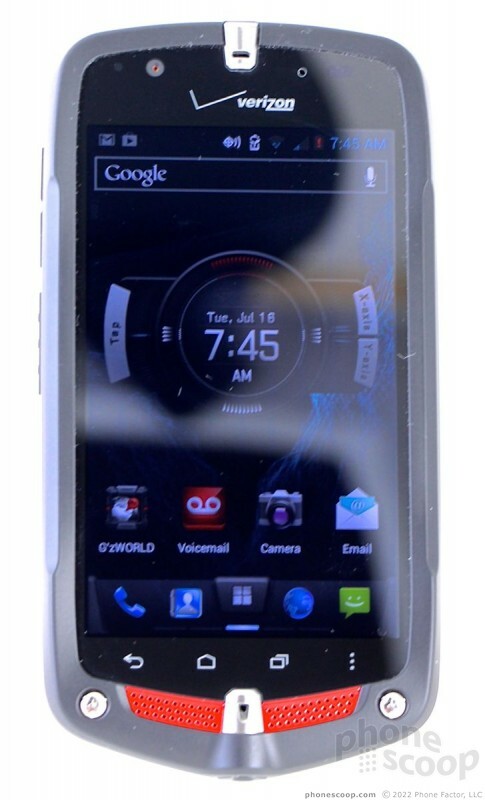 The Casio Commando LTE 4G is the latest rugged Android smartphone from Casio for Verizon Wireless. It's a follow-up to last year's model and makes some key improvements to the original. 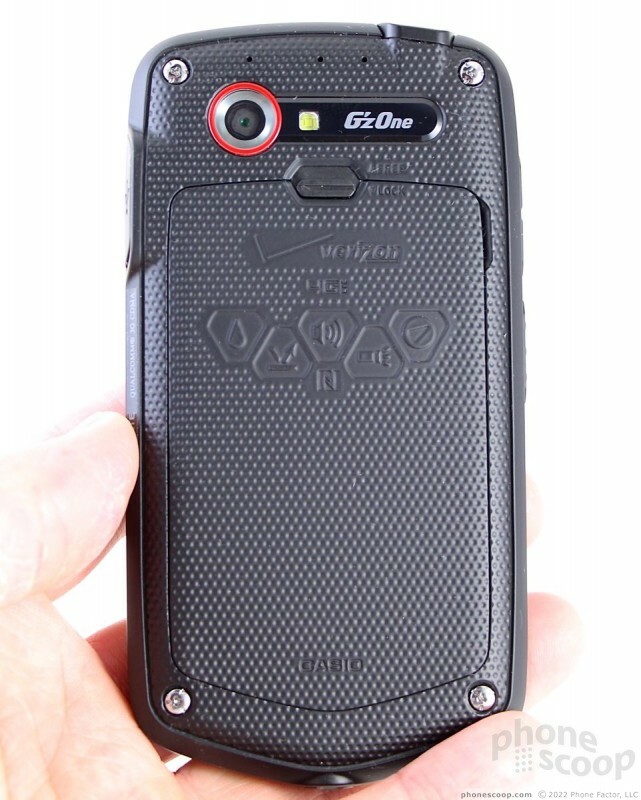 If you need a tough-as-nails smartphone that is rugged yet still somewhat refined, the Commando LTE 4G can match any active lifestyle. 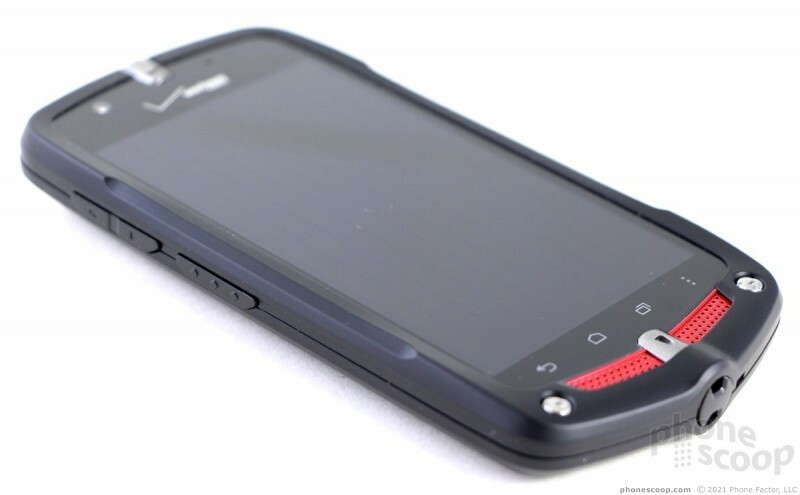 Rugged smartphones often have a chunky, brick-like appearance. 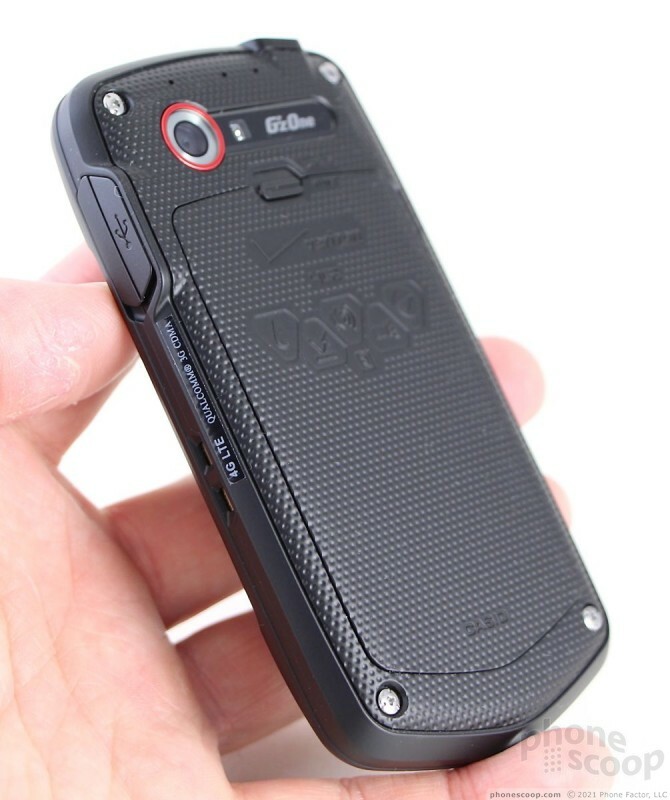 Casio has done a commendable job of reducing the bulk of its devices over the years without skimping on strength, and the Commando LTE 4G is the latest result in this evolutionary progression. It's a good-looking phone that has attitude, and that's what sets it apart from its predecessor. The Commando's unique look will either turn you on or turn you off. It's a black slab, but it has a pointy chin that is highlighted by a red smile that runs across the bottom from side-to-side. 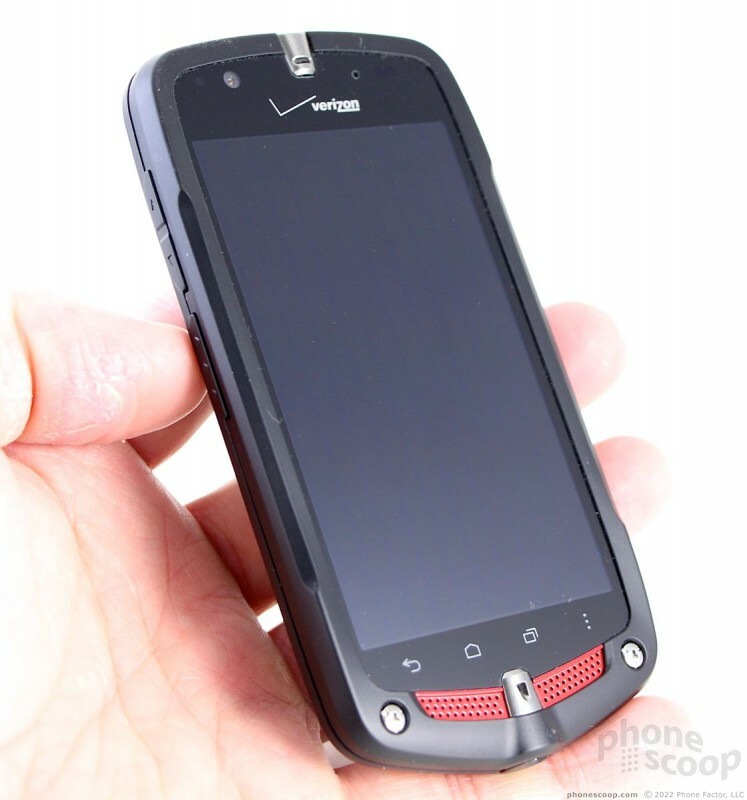 Verizon has long favored the black-with-red look for its smartphones, and the Commando offers its own twist on the tired-but-true theme. There are hearty screws plainly visible on the front and back surfaces that aid in giving it a tough appearance. The textured soft-touch back and side surfaces are angled and shaped such that the Commando almost resembles a spaceship. Though it is by no means a brick, the Commando is still a weighty, and somewhat thick device. The materials are tough plastics, and it feels incredibly strong. It is obviously designed to take a beating and the heavy-duty materials add to its weight and girth. Even so, it's still fairly compact. You won't have any problem stuffing it into a pocket, but you'll know it's there. It will probably work better in a holster of some sort, especially since the soft-touch surfaces make it cling to the inside of pockets. Nothing about the Commando feels cheap nor wimpy. 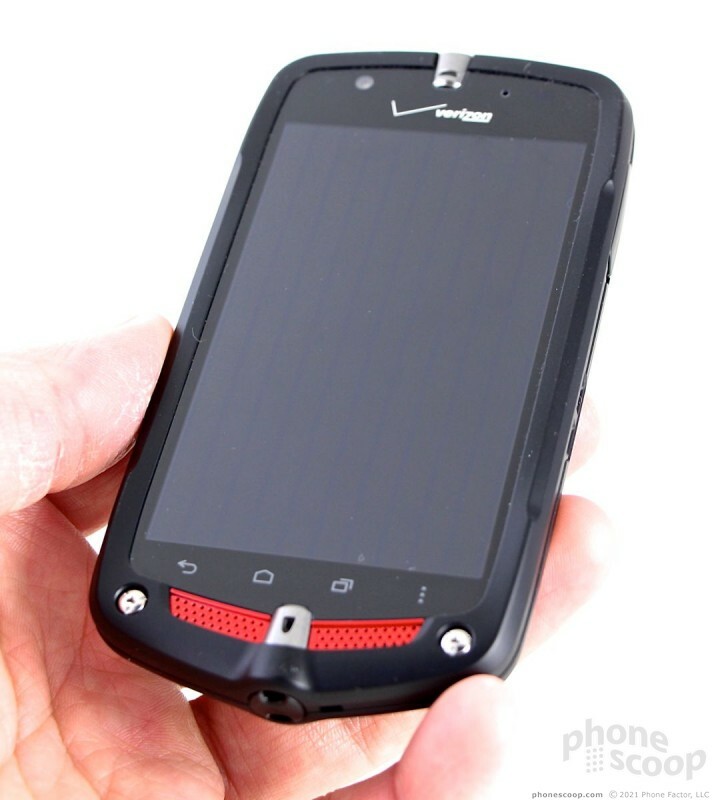 It is an outdoorsman's phone, ready to handle any conditions to which it might be subjected. The front of the device is a mish-mash of colors, textures, and shapes. The glass itself is glossy, but is surrounded by a thick, matte rim that encircles the entire front surface. The rim juts out, protecting the screen from damage. There are two metallic cylinders on the front; one up top serving as the earpiece and one down below serving as the microphone. They are unique, to be sure. My biggest complaint about the Commando's design has to do with the standard Android controls. 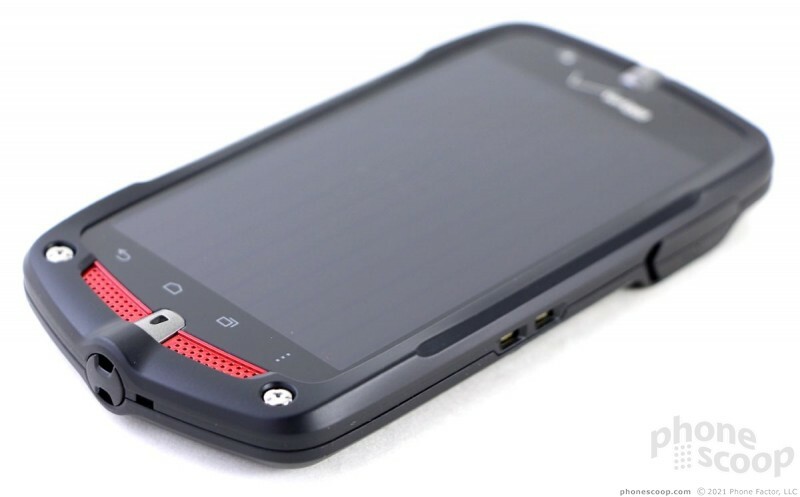 The Commando makes use of four capacitive buttons below the display for interacting with the Android operating system (Back, Home, Multitask, Menu). This type of device is begging for hardware buttons, especially ones that are large enough to be used when the owner is wearing gloves (like when skiing or snowboarding during the winter). Worse, the capacitive buttons are crammed into a small area and are hard to find and use without gloves on. Add gloves, and this phone is almost unusable. To me, that seems like a significant drawback for a device meant to be used outdoors. Controls and ports are scattered all around the outer edge of the Commando. The volume toggle is on the left edge. It's a little hard to find, and the travel and feedback aren't all that satisfying. This is another feature that won't work all that well with gloves on. The "accessory" button is below it. It's a user-programmable shortcut key that has a really nice textured surface and good profile. It also has great travel and feedback. It can be set to launch any application on the phone. 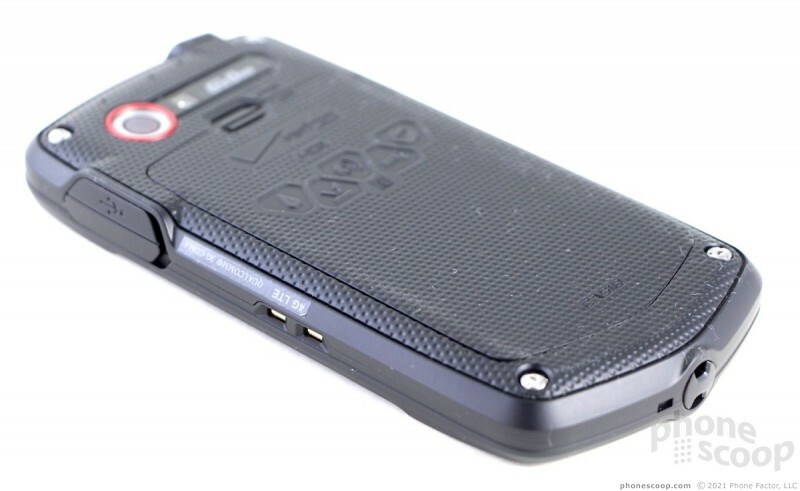 Often rugged devices with a button in this spot support PTT, or push-to-talk voice services. The Commando does not. 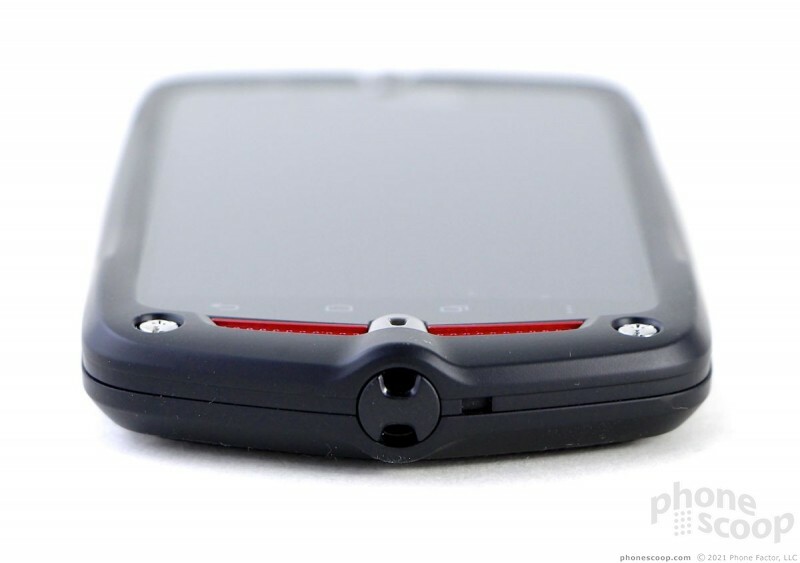 On the top you'll find a beefy hatch protecting the stereo headphone jack, and the screen lock button. The lock button is miserably small and hard to find. It's flush with the surface and has no profile to speak of. Travel and feedback is decent, but you have to push the button below the surface to get it to work. Ugh, Casio. 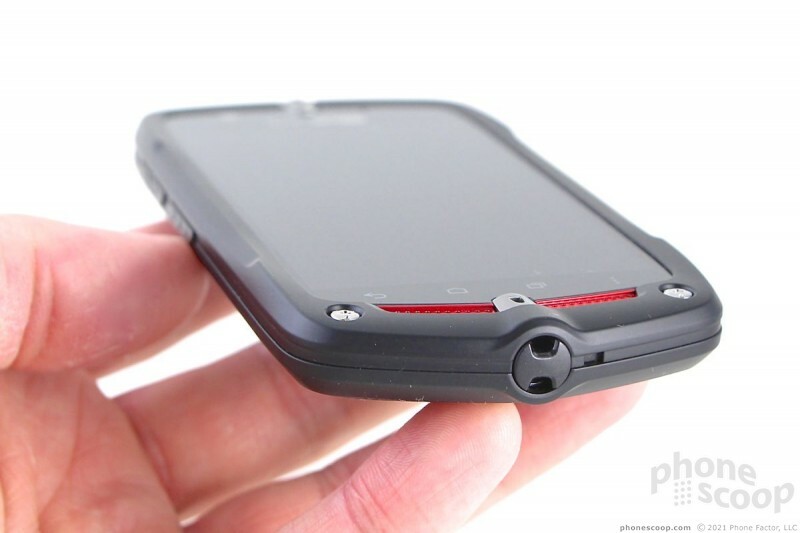 There's a huge hatch on the right edge protecting the microUSB port. It's easy to peel off. Both hatches have gaskets that need to be sealed tight if you want the Commando to survive a dunk in some liquid. The battery cover has a lock to help keep it in place. The cover has a deep gasket and takes some work to pry loose. Interestingly, the battery itself has its own, separate lock keeping it in place. 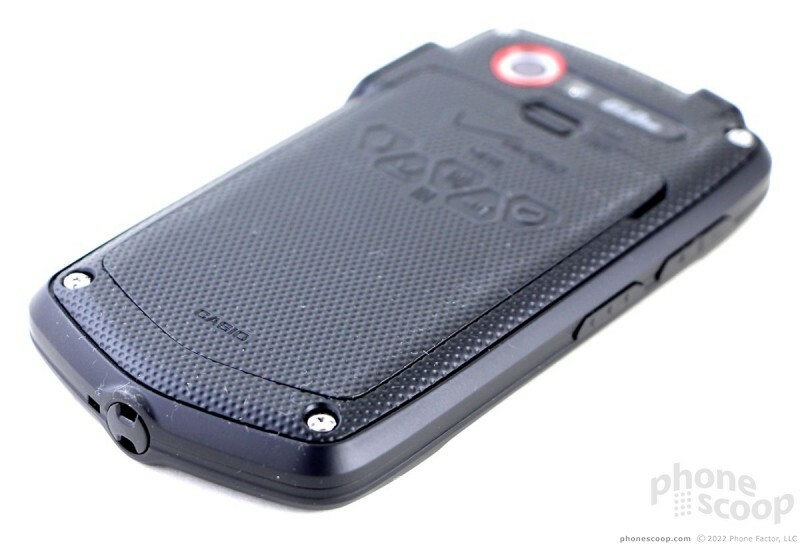 The idea, I guess, is to keep the battery in place even if the cover pops off in the event the phone is dropped. 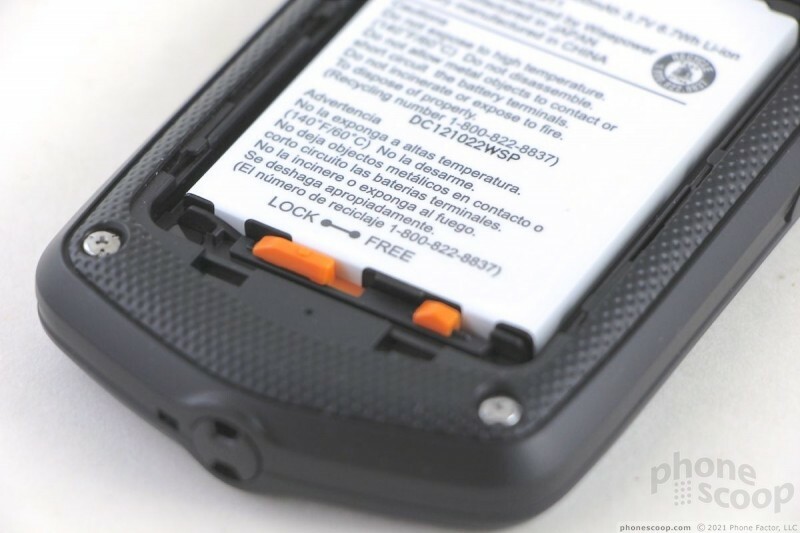 The battery has to be removed to access the LTE SIM card and microSD memory card. As far as its rugged features go, I am happy to report that the Commando is still functioning perfectly after letting my kids play with it outdoors over the weekend. It spent some time at the bottom of my pool, getting kicked around a playground, and even thrown across a field. I slammed it on my desk, on a concrete sidewalk, and even jumped up and down on it. It's no worse for the wear than when I first took it out of the box. Where is the keyboard--no photo is shown.